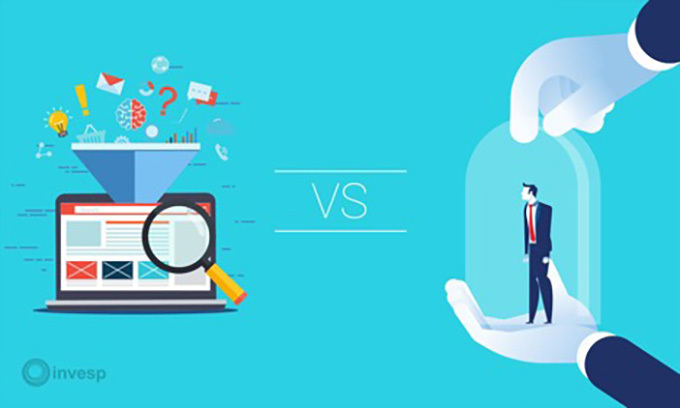 Needless to say, every little tweak you make to your website to convert a visitor into a customer or a passive user into an active one, requires you to shell out money. 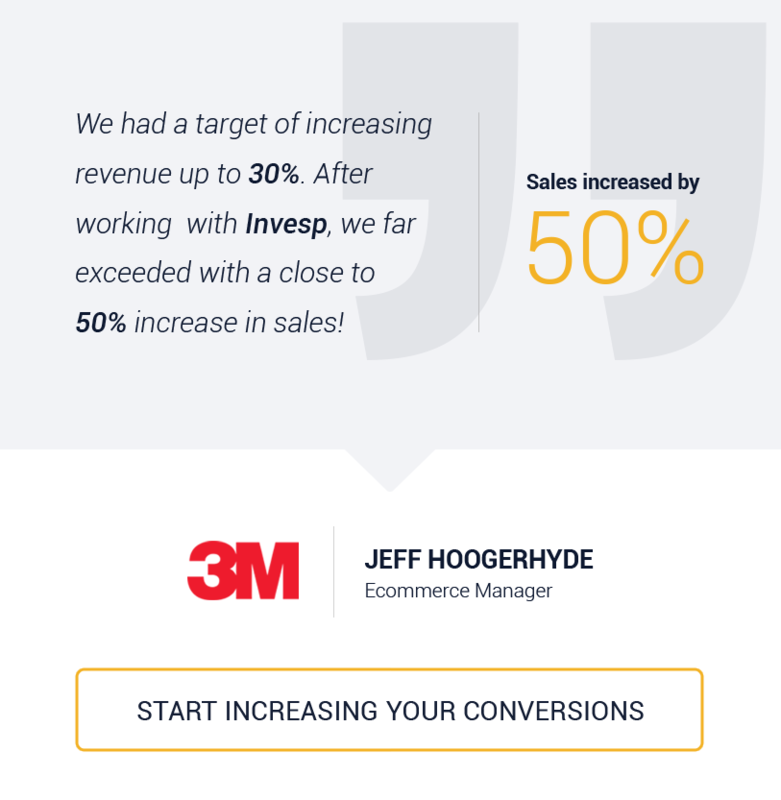 A smartly devised conversion optimization strategy helps you acquire more visitors, increase revenue per visitor, and ultimately result in better growth. This is, however, just the beginning of every marketer’s love story with conversions. Once a visitor becomes a conversion, you must keep the loop going. Repeat purchases, repeat visits, more sign-ups on your webinars – these are the signs of an everlasting bond in the making. 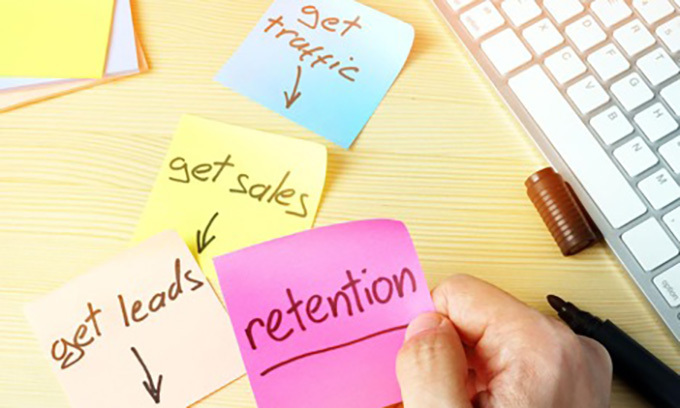 This is what your ultimate goal should be – retention. Are you optimizing for it? Declining customer loyalty: Accenture reports interesting statistics on customer loyalty. Where on one hand 54% people switched their service providers in the past one year, Accenture also reports that 66% of US consumers spend more on brands to which they are loyal. Further confirming the case for declining loyalty is McKinsey report pointing out that purchases in most categories are shopping driven rather than loyalty driven. This is a challenge that only optimizing for retention can solve. Increasing competition: For every need of the consumer there are thousands of websites and more sprouting up every day. Dandy Loop, in his published statistical report on Internet Retailer, estimates that there are around 12-24 million e-commerce stores on the internet globally. Moreover, e-commerce is a trillion dollar industry. You can easily guess how much competition runs in this one single domain. But how does one beat the competition? An average player cannot. Only elite players can. And, retention is the key to becoming elite. Improving CLTV: In simple words, customer lifetime value (CLTV) or lifetime value (LTV) is the projected revenue that a customer would generate in a lifetime. Increasing CLTV is a critical goal for all businesses aiming for growth. In fact, 76% of companies see CLV as a significant concept for their organization. The elements of CLTV – Cost of acquisition, average repeat transactions, average order value. 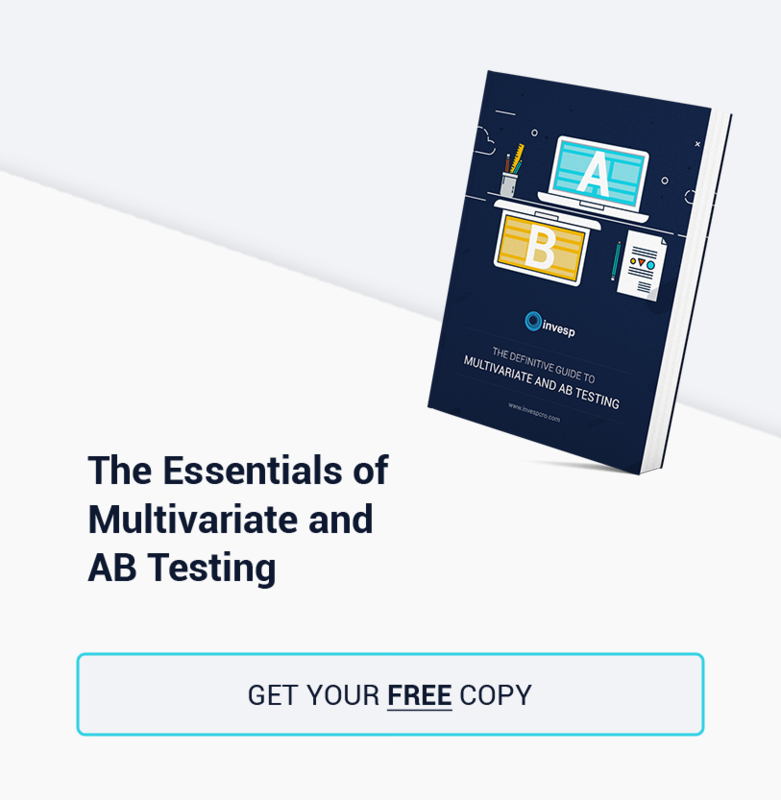 While it does not impact CAC in any way, the idea behind retention optimization is that it can drive higher repeat transactions from those users who purchase more than the average order value. Additionally, stats prove that repeat customers are more profitable than new acquisitions. Social media marketing is an effective way to deepen your relationships with existing customers and persuade them to continue using your solutions into the future. The social influence of advocates driving new users for your business is a boon. You don’t need to then shell out huge amounts on driving new visits through Facebook, Instagram, or Google ads as your advocates are doing that for you on goodwill and trust. Everyone has made the mistake of focusing on all existing customers rather than the profitable ones. But wouldn’t you as a marketer agree that it is rather beneficial to steer your efforts on milking the users with a higher worth? 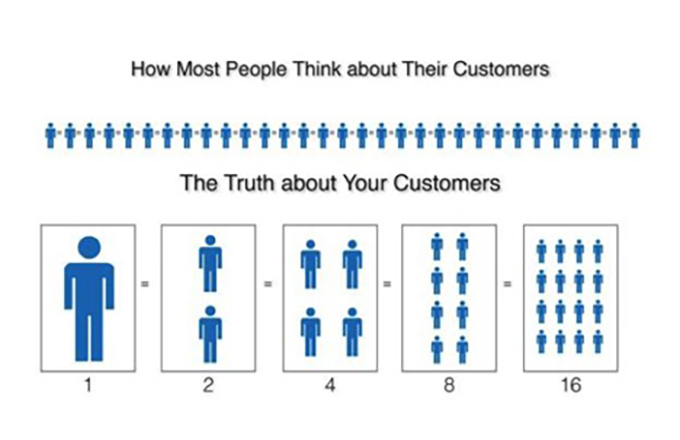 What would be your pick: 1) 10 customers worth $1000, or 2) 1000 customers worth $10? Remember the 80/20 principle: which states 80% of your profits flow in from 20% of your customers? Your goal should be to focus on and retain that 20 % of customers. These are your high value, high impact customers. Keep your focus on them or you will be leaving money flat out on the table. 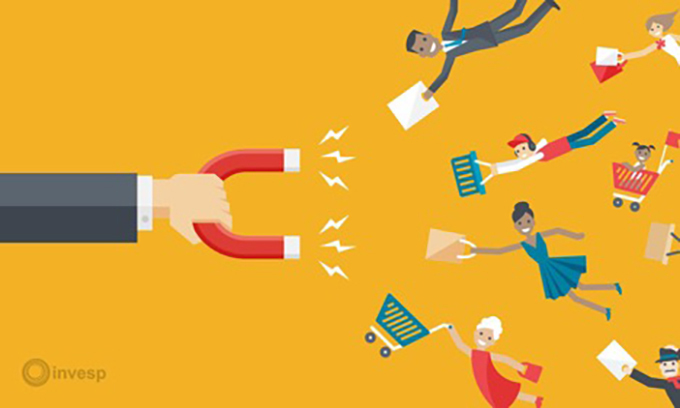 Your repeat customer rate is the backbone of retention marketing. 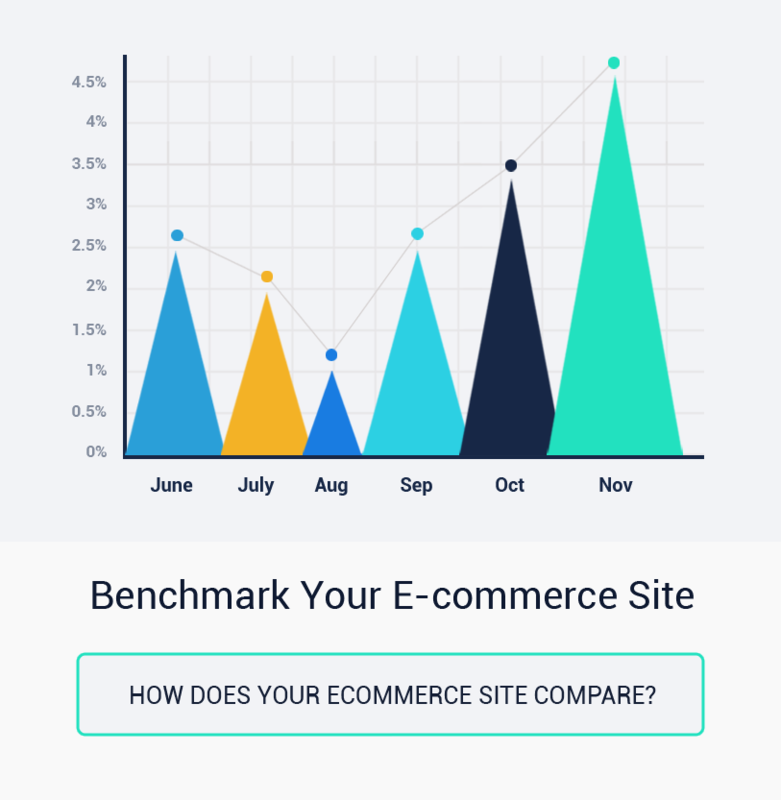 It measures the percentage of customers willing to make a second purchase from you. Measuring your repeat purchase rate is an excellent way of evaluating how well your retention strategy is actually working. The higher this metric is, the more willing customers are to return to your store! Analytics and business intelligence tools help understand complex consumer buying patterns, cycles, as well as triggers. For example segment of frequent purchasers can be identified based on empirical evidence with a hint of common sense. Once this segment has been identified, profiling can be done to build an ideal customer profile. Actionable tip for retargeting: It is even better if you are able to analyze the time between purchases. If you know that a buying time between purchases for a typical customer is 5 to 7 weeks, you can frame your retargeting strategies based on this customer behavior insight. Your promotional email campaigns can be planned according to this gap between purchases. 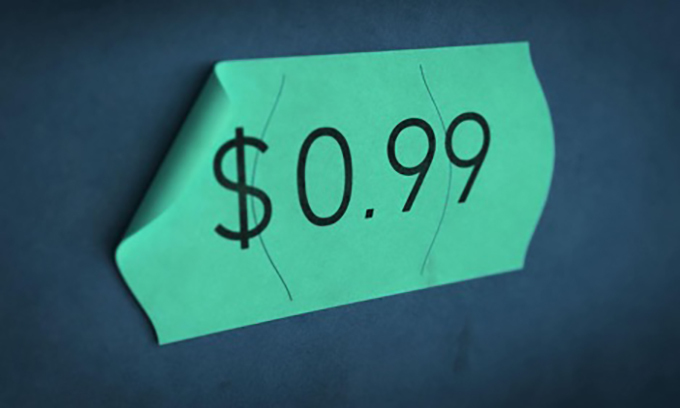 As implied, this is the average value of an order of a customer. Those customers with a comparatively higher order value need to be retained. Segments can be created based on visitor behavior. For instance, creating segments for less than average, average, and oligarchs can be created by using data from analytics. You can then track the behavior of this segment to get an idea of what motivates them to purchase, see if there is any similarity in their browsing and search pattern on-site. In fact, you can also check what sections on your website get the most attention from oligarchs with the help of tools like heatmaps. Actionable tip for retargeting: Dig into demographics data to find out more about your money-making audience. If you know that most of your high order value customers lie in the age group 25-35, you could build your marketing campaigns for this set of audience. Moreover, if you are able to analyze where this set of audience hangs out the most – Facebook, Twitter, Instagram – you can run your retargeting campaigns on those channels. Evaluating your users from the perspective of sensitivity to fluctuation in pricing can help you shaft the loyal persons from the rest. Bargain hunters will always eye offers, freebies, and discounts. On the other hand, high-value customers aren’t likely to be influenced by price fluctuations.To differentiate the loyal persons from others in the lot, you might need to work the other way round and identify the price-sensitive users. 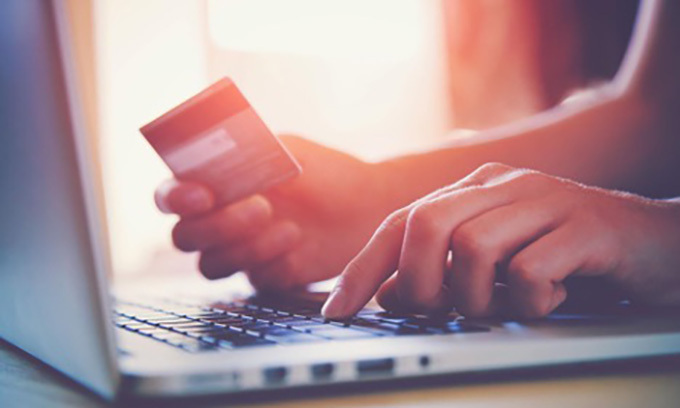 Dig out those users through your quantitative and qualitative data on who increased purchase frequency during discounts or offers. This will give you a broad idea about the bargain-hunting audience. Action tip to retain non-bargain hunters: Your high value non-price sensitive audience is looking for a promise beyond price. They will stick around if they trust in the quality of your product and services. However, everyone loves a bit of attention. Personalization can help you turn them into valuable lifelong customers. Send them personalized offers based on their likes and tastes and see them fall for you head on heels. Net promoter score surveys help find out who your promoters, passives, and detractors are. The promoters form the set of people who can create a positive image for your brand and drive in more business for you. Actionable tip: Once you identify the promoters, build your marketing campaigns into driving more engagement from this set of audience. Ask for continuous feedback on the purchases. Send them to refill/restock reminders on perishable items such as grocery. Dig deeper into finding out what made them give you a good NPS score. These are people who have a large social media following. When such a user buys from you and appreciates your product or service, it smells opportunity! Actionable tip: Ask for reviews or to be featured on their social media accounts. Their Instagram accounts would have thousands of fans or their blogs would be read by people throughout the world. Express your thanks with a personalized gift beautifully gift wrapped. Flaunt the product that an influencer purchased from you or the good review they shared about it, on your business’s social pages. All these initiatives will help drive more traffic and potential buyers. High impact and high-value customers are the rich lodes of your business. Keep them happy and you’ll never see the growth graph dipping. Empower your customer to achieve their goals. Guide them on the path with targeted, inside information. Highlight their successes. Ask for their feedback and prove that it makes a difference. By putting more power in the hands of your customers, you’ll keep them coming back for more. 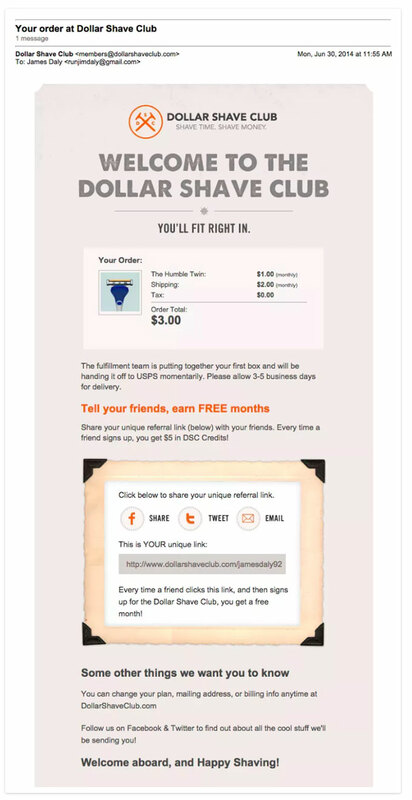 Example: Look at this transactional email from Dollar Shave Club. It is a simple welcome to the dollar shave club note with a nudge encouraging referrals. The strategy is smart as it will benefit the buyer only when he makes another purchase. Once the order has been delivered to the customer, a sale is said to be successfully completed. Is your job done at this point? The answer lies somewhere between yes and not quite. What your objective should be is to bring these customers back to purchase from you again. Asking for feedback on the product, sending them replenishment reminders, or reaching out to them with relevant cross-sell offers can bring them back to your website and even get them buying again! Example: A hypothetical example would be if you’ve recently sold tribal silver earrings to a customer, you could send an email with a link to videos on ‘how to rock in tribal jewelry’. Within this video, you could embed advertisements to offers available on tribal necklaces. 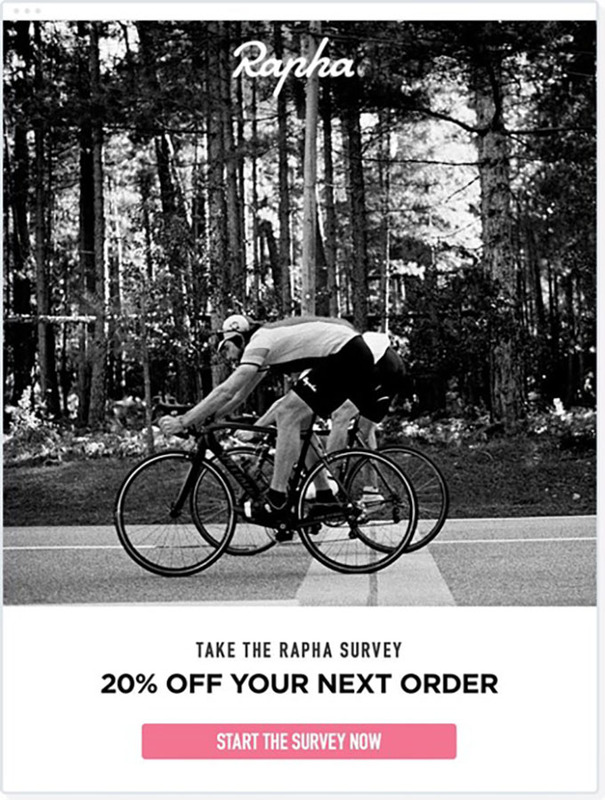 Here’s how Rapha has cracked post sales messaging. Crisp and to the point. Scaling up on user experience when the user is on-site is a prerequisite to keeping her coming back. Study the user on-site behavior, analyze drop-offs and remove friction. This goes for all businesses – eCommerce, travel, and even SaaS. Moreover, all elements of an on-site experience should focus on delighting the user – be it her on-site journey from the search to checkout, the load time of your website, or the visual appeal of your website. The overall experience matters. Example: Have you ever stumbled upon this extremely user-friendly website while looking for kitchenware or appliances? Its search functionality with autofill makes it so simple to find what you really want. Or all the UI elements nudging the visitor towards the button you really want them to click. If you are looking for more tips and suggestions on improving the onsite search experience, this blog post by eConsultancy.com has it sorted for you. Making such deep connections where the customer starts truly identifying with the brand is a big challenge. Done well, it could take your customer relationships to incomparable heights. 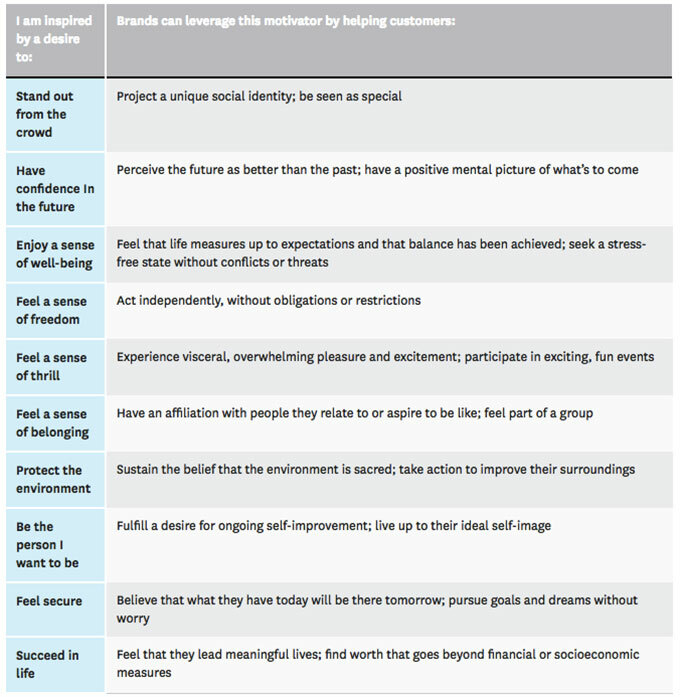 Brands that are excelling at leveraging emotional motivators include Dove, Disney, Apple, Rolex – to name a few. Example: Social proof or trust is one of the most important and widely leveraged emotional motivators. All business websites – SaaS, finance, travel, eCommerce, and so on use it to connect with customers. Where SaaS websites use testimonials and logos to instill trust, eCommerce and travel industry is getting innovative and using onsite notifications to win over user confidence. Use Booking.com to search for hotels, and they will show you notifications with the exact number of times a room or hotel was booked or viewed. This ‘showcasing’ of user actions instills trust in those visiting the site for making a booking, which translates into a favorable action. Gamification has taken retention to the next level. The idea is to keep customers coming back to your website. In this sort of an arrangement where the goal is to create a retention loop, active users play a role in pulling the inactive users back into browsing and buying. Example: Linkedin is doing this beautifully. Active users endorse others, in return soliciting endorsements. It’s a loop that encourages continuous activity. Have you read the famous book Hooked by Nir Eyal? This gem of a book addresses most of your doubts on how some companies succeed at creating such sticky products that are hard to give up on. Habit formation is indeed the key to cracking retention. Habits build into the routine of your consumers and hook them into engaging with you constantly. Example: Snapchat and Whatsapp are now no longer just products, they are a lifestyle. Such is their charms. Because you are aware that a swarm of people hangs out here, you can run your retargeting ads on these social media platforms luring users back into browsing and buying, with the assured influx of traffic from these sources. It is interesting how Instagram shows you an ad based exactly on what you were browsing on Facebook. Social media retargeting has become damn neat and up to the point. It’s an addiction that they lure you into. Heck, if you want to increase conversions, make everything on your site absolutely free, and you will reach 100% conversion. But you will also go bankrupt.